Well, not quite! People will still have to submit their tax information. Most tax returns are now done electronically, which means there may not be that much of a change. But many taxpayers will, if their affairs are simple enough, be able to have their return information fed in automatically, without human intervention. 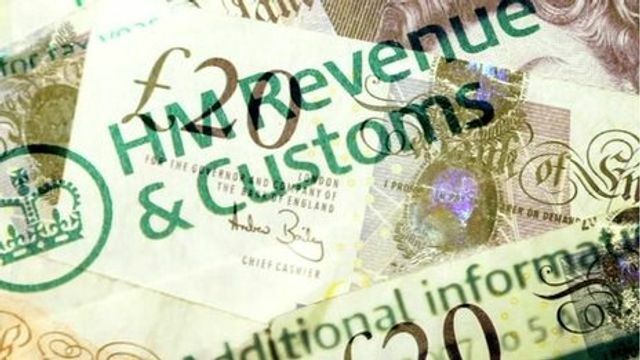 End-of-year paper tax returns will be scrapped in favour of "digital tax accounts", the chancellor will announce. The Budget will include plans to switch to online tax returns by 2020, ending the annual rush to file a tax return. Instead, individuals and small businesses will submit accounts via computer, tablet or smartphone.